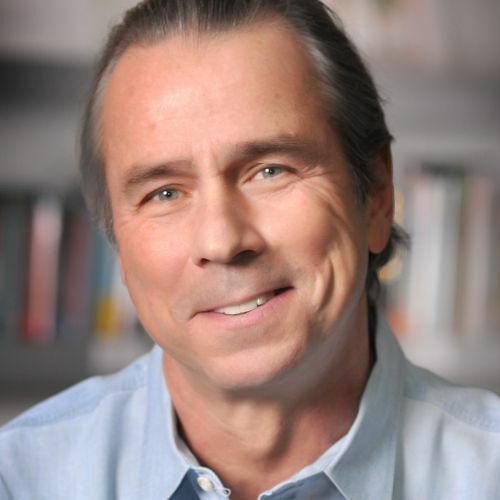 Howard Tullman is a serial entrepreneur, venture capitalist, educator, writer, lecturer and art collector. Currently Chairman of Tribeca Flashpoint Media Arts Academy and the General Managing Partner of HYDR>BOX, LLC and the Chicago High Tech Investors, LLC, Howard was formerly Chairman of the Board of The Princeton Review (NYC) and The Cobalt Group (Seattle). He is an Adjunct Professor at Northwestern’s Kellogg Graduate School of Management, serves on Chicago Mayor Rahm Emanuel’s ChicagoNEXT and Cultural Affairs Councils, Illinois Governor Pat Quinn’s Innovation and Arts Councils, and on Cook County President Toni Preckwinkle’s New Media Council. He is a member of the Advisory Boards of The Starter League, Built in Chicago, Hightower Advisors and several other start-ups. With an entrepreneurial career that spans four decades and a broad range of industries, Howard has started twelve companies including Tribeca Flashpoint Media Arts Academy, CCC Information Services, Original Research II, Tunes.com, the Rolling Stone Network, Imagination Pilots and Experiencia. In addition, he has been hired to manage and has served as CEO in several large-scale and highly-successful turnarounds including COIN Management Systems (Atlanta), Xceed, Inc. (NYC) and Kendall College in Evanston, Illinois.